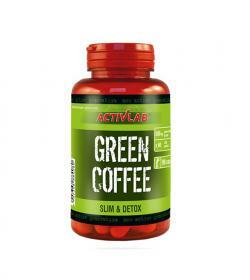 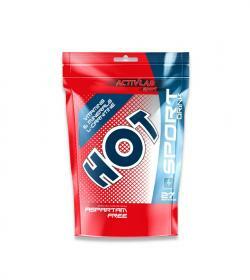 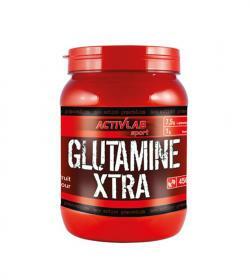 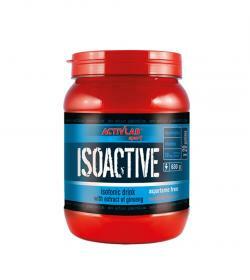 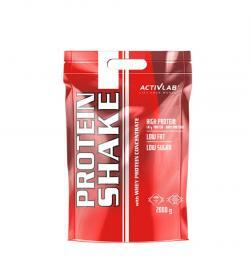 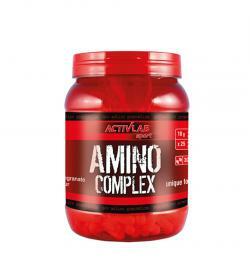 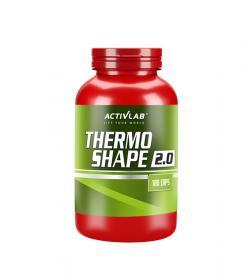 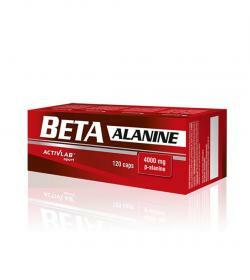 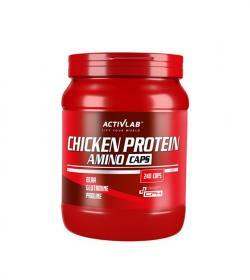 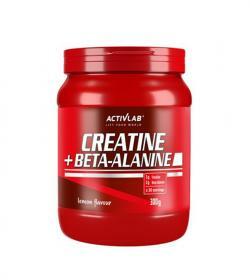 Activlab Beta Alanine - 120kaps. 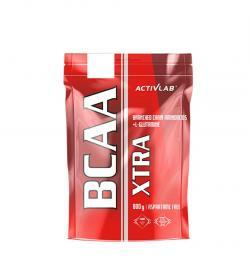 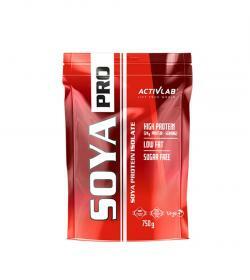 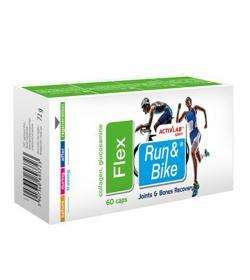 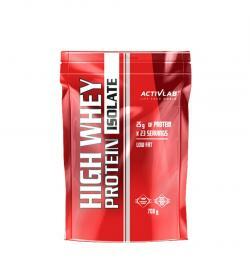 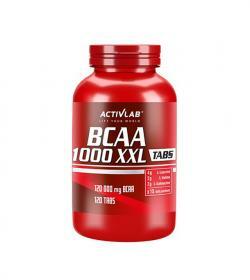 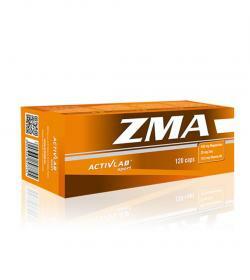 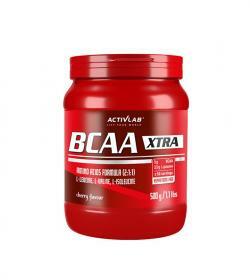 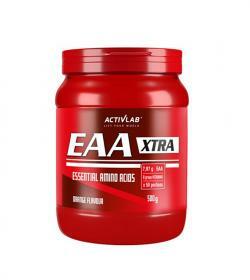 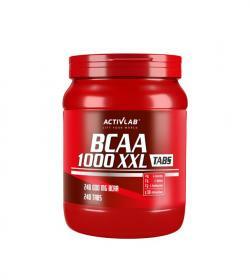 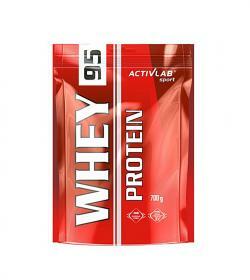 Activlab BCAA 1000 XXL - 240tabl. 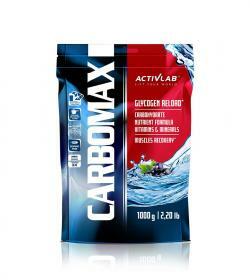 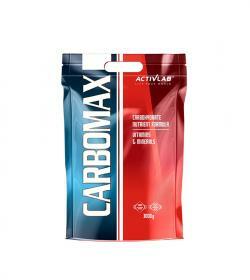 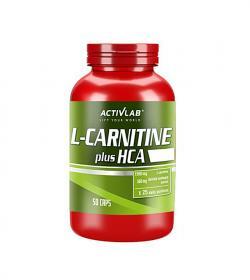 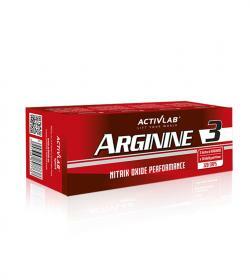 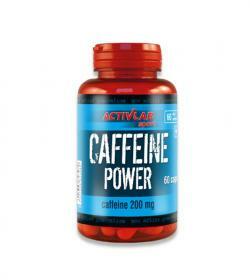 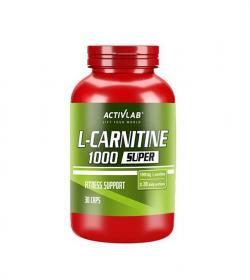 Activlab L-Carnitine 600 Super - 135 kaps. 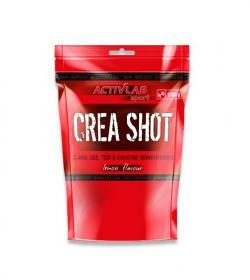 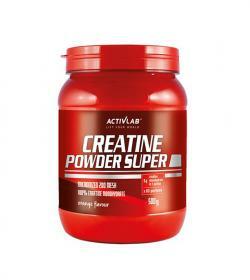 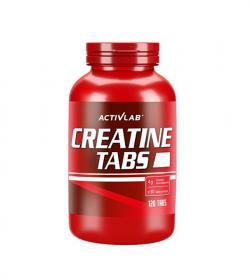 Activlab Creatine Tabs - 120tabl. 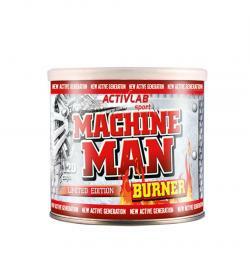 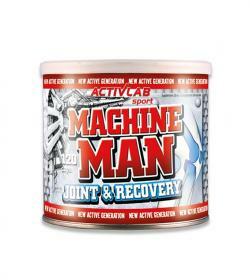 Activlab Machine Man Burner - 120kaps. 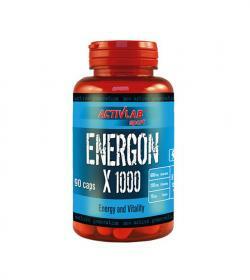 Activlab Energon X 1000 - 90kaps. 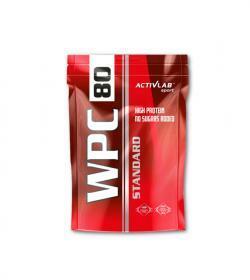 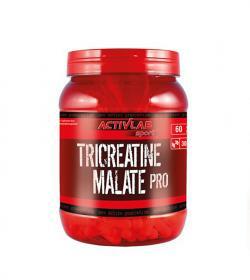 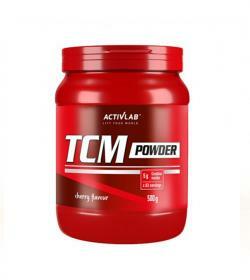 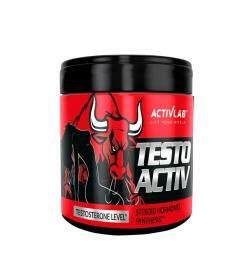 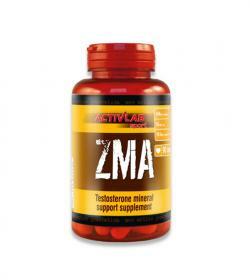 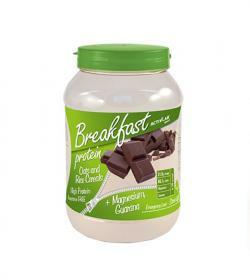 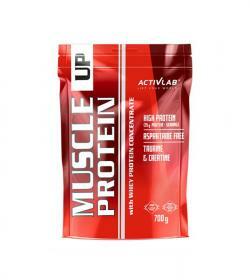 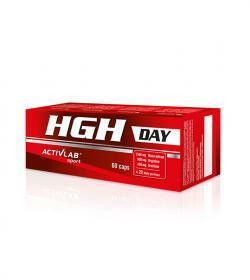 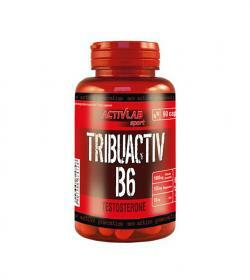 Activlab Tricreatine Malate PRO - 300kaps.